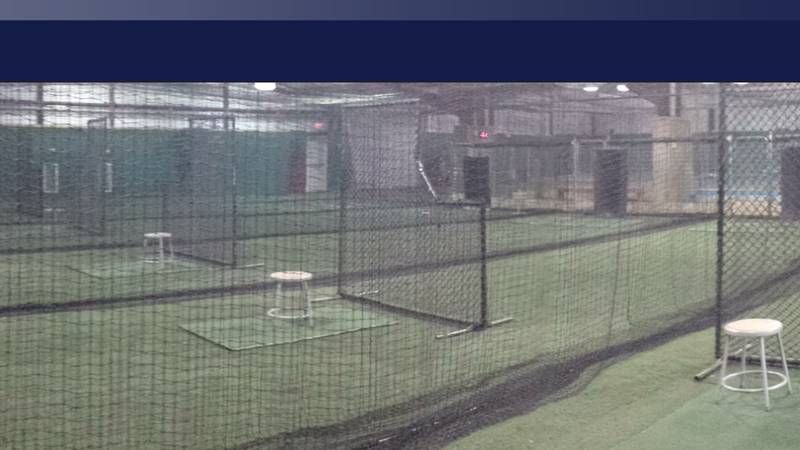 Centerfield Academy enforces a 24 hour cancellation policy on ALL scheduled services. Full amount of scheduled service will be charged. Watch Videos to learn more about Rapsodo! Download the Centerfield Academy App today to plan and schedule your appointments! From this mobile App you can view schedules, book appointments, view ongoing promotions, as well as view our location and contact information. You can also click through to our social pages! Optimize your time and maximize the convenience of booking your appointments from your device! Download this App today! ©2019 Centerfield Baseball Academy / SportsEngine. All Rights Reserved.